Collective Recruitment hires various types of Engineers. Just click on any of the below Engineer Job Profiles to learn more about Engineering jobs. Looking for an Engineering job? Visit our Job Postings! 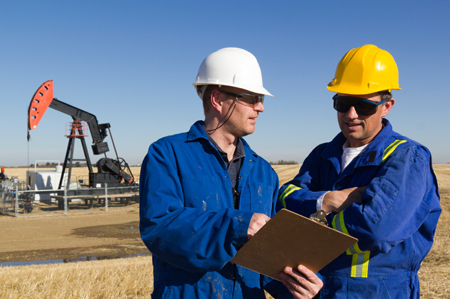 There are more Engineers and Geoscience professionals in Alberta per capita than any other province in Canada. In 2012, there were over 72,000 registered Engineers and Geoscience professionals in Alberta in 2012, and more than 26,000 companies employing them from industries across the province.